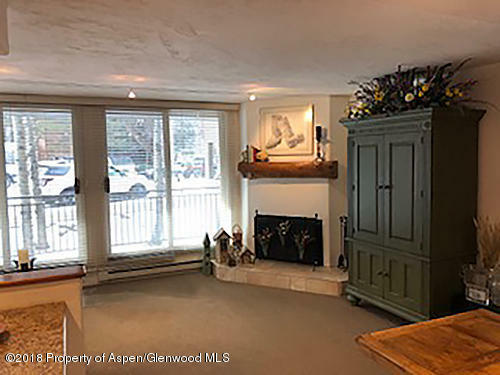 Welcome to Weaver and Briscoe, Inc. We have been selling real estate in Aspen, Snowmass and surrounding areas for over 35 years. Our experienced team will help you find your dream home or the perfect commercial property. We can also help arrange both short and long term rentals.